This Coconut Banana Bread is a fun fresh take on a classic. 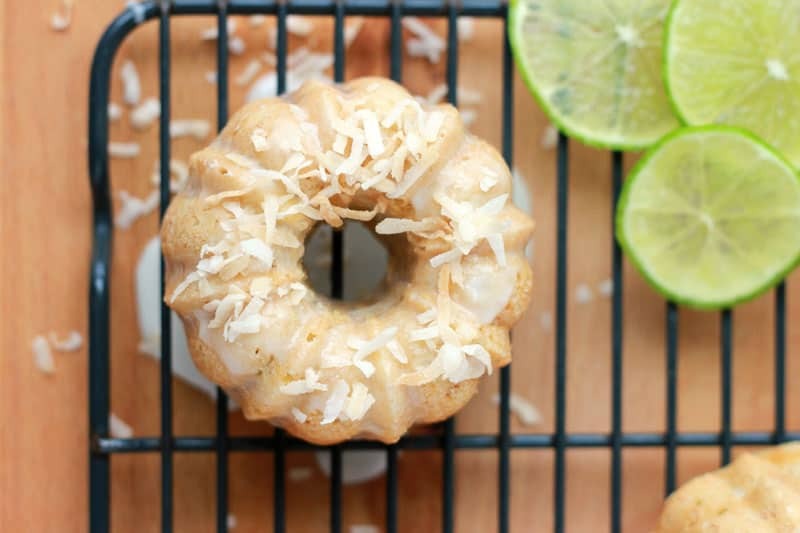 The added tart lime glaze paired with toasted coconut gives you a tropical flavor that will quickly become a family favorite! Banana bread is such a classic dessert. My grandma would always make the very best. Occasionally she would add a cup or so of diced pineapple. It gave the bread the most amazing tropical flavor. I dream about that bread. This bread is simply amazing. The added coconut pieces and sweet coconut glaze gives the bread a little boost of flavor that is out of this world. It is moist, light, and baked perfection. Follow the tips below to get the best out of your banana bread recipe! Make sure your ingredients are at room temperature. This include the butter and eggs. Having all of the ingredients room temp helps them blend better as you mix the batter. Do not over mix the batter. This means you should hand mix. If you can avoid it, do not use an electric mixer. If you have no alternative, you can set your mixer to low speed. Mix your ingredients until just combined. Can you substitute brown sugar for white in banana bread? Yep. You definitely can. Use a 1 to 1 ratio when substituting. For example, if the recipe calls for 1 cup of sugar you could use 1 cup of brown sugar. However, you should be aware that brown sugar contains molasses which means it could potentially change the texture of your baked goods. 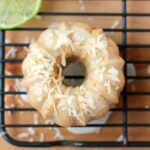 This easy Coconut Banana Bread recipe gives a tropical twist to a classic! 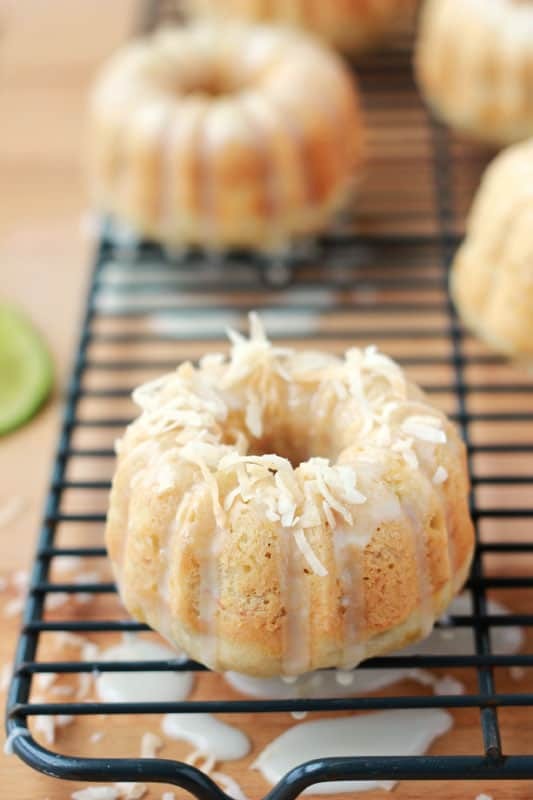 Made with over ripe bananas and topped with a sweet coconut glaze! Preheat your oven to 350 degrees. 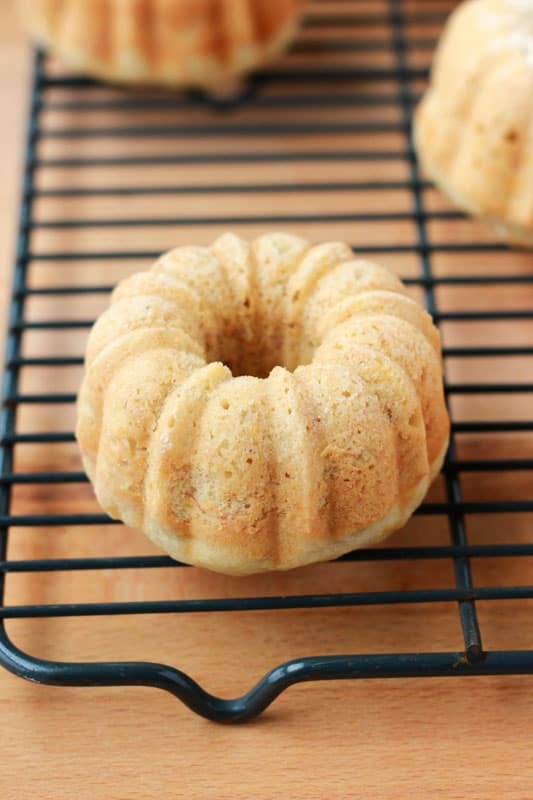 Spray a loaf pan or mini bundt with cooking spray and set aside. 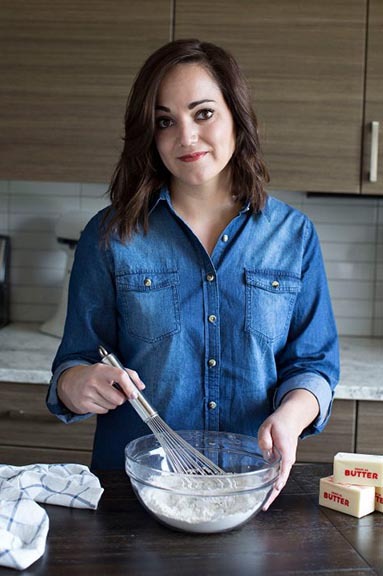 Combine the butter and sugar in the bowl of an electric mixer and whisk until fluffy. Add the eggs, bananas, sour cream, coconut milk and extracts. Stir until combined. Slowly mix in the dry ingredients and pour into your prepared pan. Bake 60 minutes or until a toothpick comes out clean. 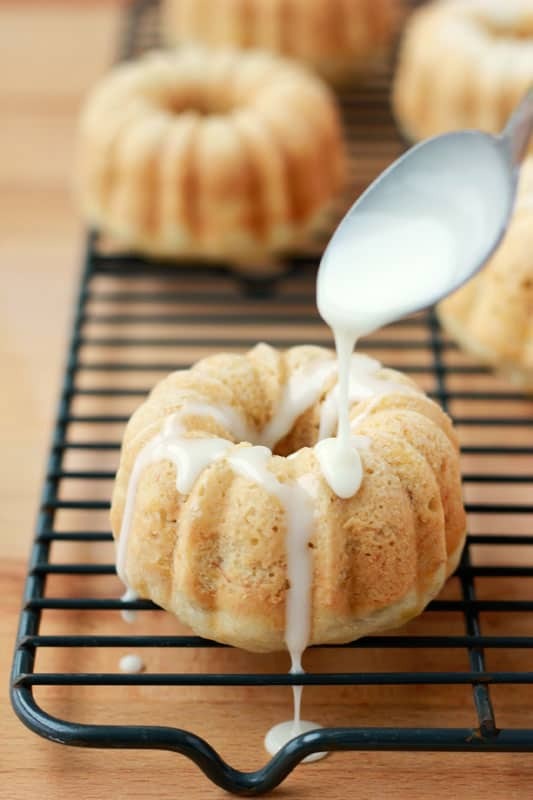 Whisk together all of the glaze ingredients. Spread over your cooled bread and sprinkle with shredded coconut. I am into anything coconut and lime right now. Just posted a Thai margarita today with that same theme. I wouldn’t have thought to put it in banana bread, but you’ve convinced me. I’ve saved this recipe so I can try it. I’m obsessed with the coconut-lime combo. This looks fantastic!